Egg Production systems have come under a lot of scrutiny in recent times and campaigns by animal welfare advocates (RSPCA, 2014; Animals Australia, 2014) and feedback from consumers has seen one major supermarket commit to phasing out caged eggs from their branded lines of eggs (Woolworths Ltd, 2014). Barn Laid eggs are perceived by consumers to be more ‘middle of the road’ sitting somewhere between caged eggs and free range (Fearne & Lavelle, 1992). Poor understanding of the definition ‘barn raised’ in Australia has seen a move to the use of the term ‘cage free’ instead (RSPCA, 2013). There has been a fall in sales of caged eggs and a minimal lift in barn laid. Free range egg sales continue to increase annually (Australian Egg Corporation, 2013). 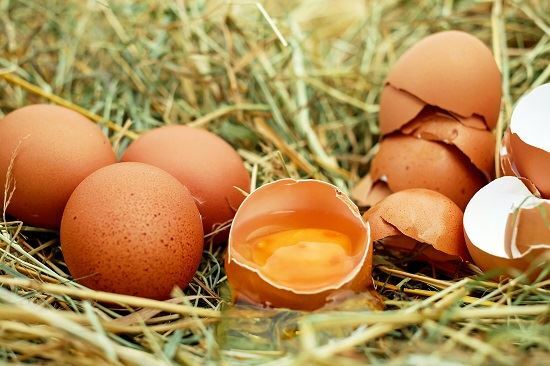 Free range egg production now makes up 38% of the Australian egg market and has steadily increased over the past 5 years (Australian Egg Corporation, 2013). There has been some turmoil however within the free range egg sector with a dispute over what defines free range production being a subject of national interest. Free range is a term that has now been downgraded somewhat and consumers have lost faith in what has now become a supermarket term. Even the Egg Corporation now defines systems such as pastured as 'specialty eggs'. There are two distinct free range production types; intensive free range (high stocking rates, large flock sizes, static sheds) and pastured free range (low stocking rates, small flock sizes, mobile sheds). 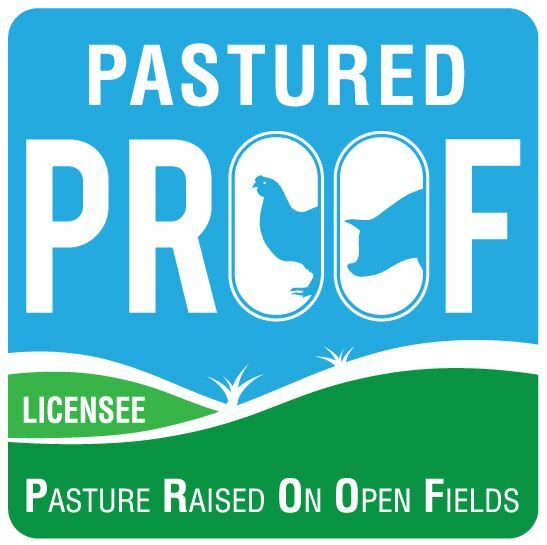 There are a couple of farm certification programs available that cater to pastured free range farms, all with similar standards for production, PROOF being one of them. These programs are based on stocking densities of 1,500 birds per hectare in paddock rotations. There is a growing focus on farm animal welfare worldwide with space allowance per hen and invasive procedures such as beak trimming, being the major issues (Van Horne & Achterbosch, 2011). Feather pecking can be an issue in free range systems when overcrowding occurs or when stress, disease and diet impact on the birds’ ability to carry out normal foraging behaviour. Lower stocking rates, vaccination programs, lighting programs and adequate nutrition can overcome these issues (Tauson, 2005). Lay Jr, et al. (2011) also suggest that feather pecking can become redirected foraging behaviour when factors such as diet, stress, disease and overcrowding reduce the opportunity for normal foraging behaviour. Pastured systems provide the opportunity to express these natural behaviours. Encouraging better use of range areas will help reduce severe feather pecking (Lambton, Knowles, Yorke, & Nicol, 2010). System design, location of nests, perches, shade, feed, water and shelter all play a critical role in the success of pastured free range and must be managed well (Lay Jr, et al., 2011). Hens in free range production will require 15% higher energy in the diet for maintenance than for caged birds (Theile & Pottguter, 2008) but the higher cost of production is countered by the premium price received. The lower stocking density of this system can have a positive effect as lay rates have been shown to be depressed by 5 to 7% when birds are stocked at higher rates i.e. 15 birds/m2 compared with 7.5 birds/m2 (Miao, Glatz, & Ru, 2005). Pastured hens are susceptible to the same metabolic diseases as caged birds but their environment can also influence their disease status (Miao, Glatz, & Ru, 2005) therefore pasture management and paddock rotations are critical not just to reduce the incidence of disease but to also manage forage quality and nutrient loading in the soils (Gerzilov, Datkova, Mihaylova, & BozaKova, 2012). When egg production is integrated into a farming system, the nutrient addition to the soil can be used to advantage for crop or forage production. Differences do exist between all three main production systems and pastured production will require sound management to be successful. Pastured is more labour intensive and therefore more costly to produce but this is offset by the premium price this product will bring. There is a distinct market advantage to pastured production and this is a high growth area that can be taken advantage of by those willing to produce eggs in a manner that meets the needs of the consumer and their perceptions of pastured production. Raising hens outdoors on pasture is about providing a choice to the consumer that seeks, in their mind, a more ethically produced egg. 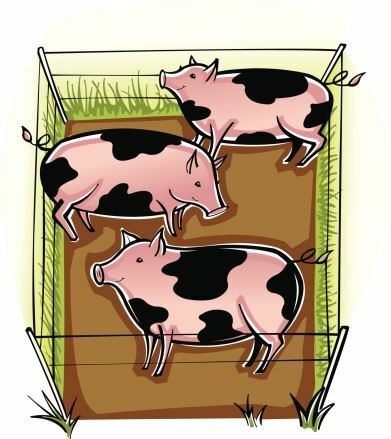 The challenge is to keep consumer trust in the term pastured so that it will translate into a better dollar return for the producer. Fearne, A., & Lavelle, D. (1992). Perceptions of food “quality” and the power of marketing communication: results of consumer research on a branded‐egg concept. Journal of Product & Brand Management, 5(2), 29-42. Gerzilov, V., Datkova, S., Mihaylova, S., & BozaKova, N. (2012). Effects of poultry housing systems on egg production. Bulgarian Journal of Agricultural Science, 18(6), 953-957. Lambton, S. L., Knowles, T. G., Yorke, C., & Nicol, C. J. (2010). 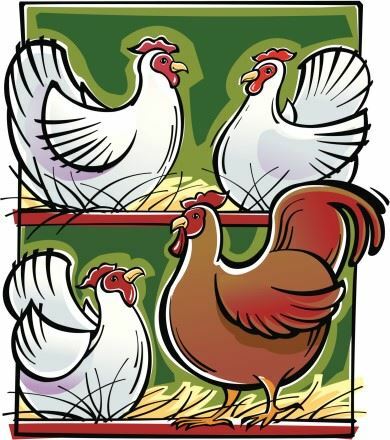 The risk factors affecting the development of gentle and severe feather pecking in loose housed laying hens. Applied Animal Behaviour Science, 123, 32-42. Lay Jr, D. C., Fulton, R. M., Hester, P. Y., Karcher, D. M., Kjaer, J. B., Mench, J. A., . . . Porter, R. E. (2011). Emerging Issues: Social Sustainability of Egg Production Symposium - Hen Welfare in different housing systems. Lafayette: Poultry Science Association. Miao, Z. H., Glatz, P. C., & Ru, Y. J. (2005). 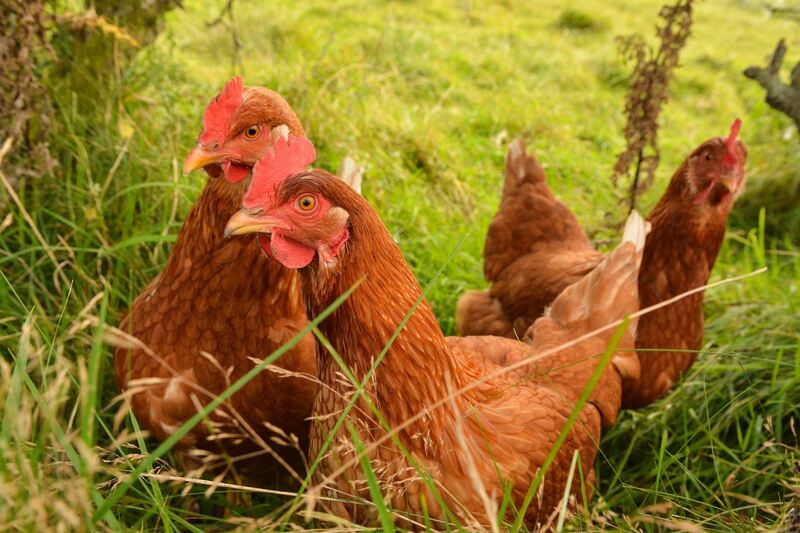 Free-range Poultry Production - A Review. Asian-Australian Journal of Animal Science, 18(1), 113-132. Tauson, R. (2005). Management and housing systems for layers - effects on welfare and production. Worlds Poultry Science Journal, 61(3), 477-490. Van Horne, P. L., & Achterbosch, T. J. (2011). Animal welfare in poultry production systems: impact of European Union standards on world trade. The Hague: Agricultural Economics Research Institute. Visit our Free Range Farms!